The decision grants interim injunctive relief in summary proceedings based on an SPC. 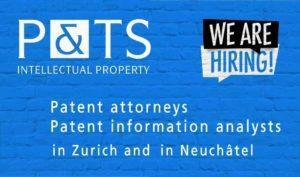 Notably, the defendant neither disputed validity of the basic patent, nor that the subject-matter of the SPC is covered by the basic patent or that the attacked embodiment is covered by the SPC. Rather, the defendant (only) alleged that the SPC is invalid because the office wrongfully granted re-establishment of rights (Art. 47 PatA) with respect to the time limit for filing the SPC application under Art. 140f PatA. Publications in the Patent Bulletin and Swissreg as to the actual filing date of the SPC application are indeed confusing, to say the least. The (belated) filing date of 13 December 2014 has not been published at all, nor has the re-establishment of rights. Anyway, the FPC holds that in view of the apparent inconsistency between a belated filing date and the fact that the SPC had been granted anyway should have prompted a check of the dossier. The defendant would then have noticed the re-establishment of rights. The FPC further holds that the list of grounds for nullity of an SPC as set forth in Art. 140k PatA is exhaustive. The alleged wrongful reinstatement is thus no valid ground of nullity. It was undisputed that the defendant had advertised the attacked embodiment at a congress in December 2016, and had actually sold products already in September 2016. However, the defendant argued that there was no threat of any further infringing acts: The defandant would stick to his affirmation to give notice to the patentee a month before commercialising the product again (the patentee demanded for an advance notice of at least 6 months). 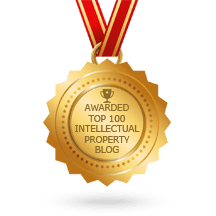 The FPC held that an advance notice of 1 month clearly is insufficient: One cannot expect injunctive relief to be granted within a month; the advance notice (at least this short one) does not preclude the threat of a further infringement. The FPC also confirmed the threat of an irreparable harm, with a straight-forward reasoning. Interim injunctive relief was thus granted. 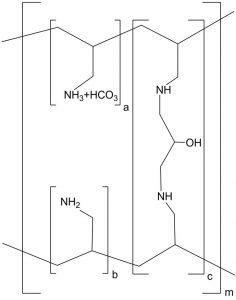 Infringement of the Swiss SPC C00716606/01 concerning sevelamer is at stake; the basic patent is EP 0 716 606 B1 of Genzyme Corporation. 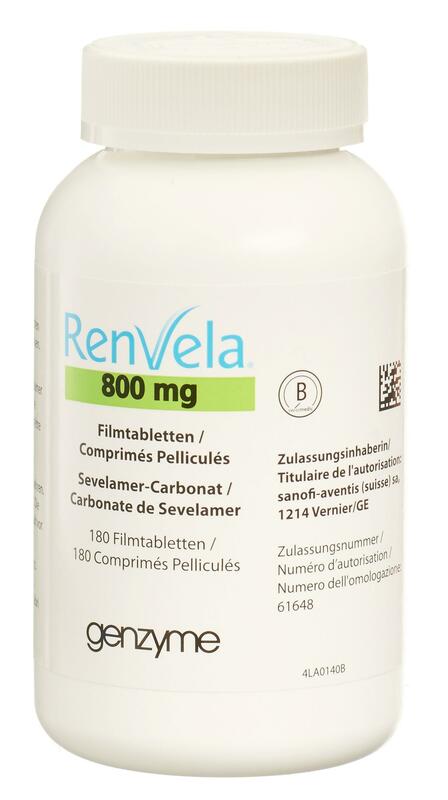 Sevelamer is a phosphate binding drug used to treat hyperphosphatemia in patients with chronic kidney disease; it binds to dietary phosphate and prevents its absorption. 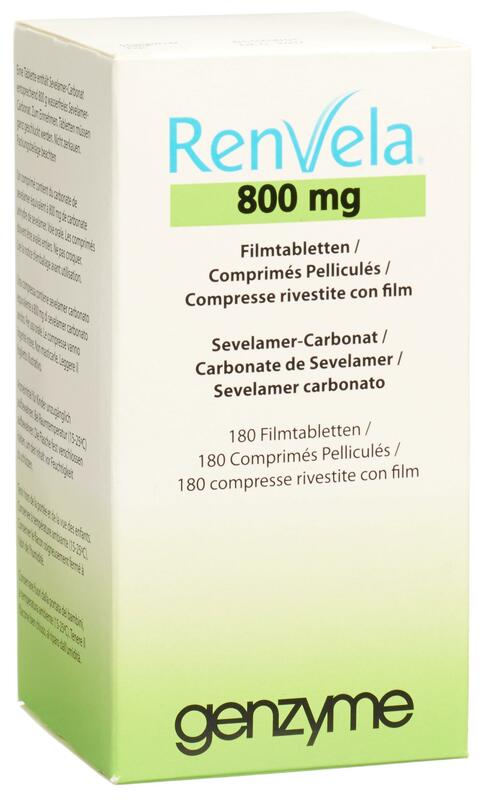 Sevelamer is legally marketed in Switzerland under the trade names Renagel® (sevelamer hydrochloride) and Renvela® (sevelamer carbonate). 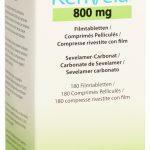 Sevelamer consists of polyallylamine that is crosslinked with epichlorohydrin. 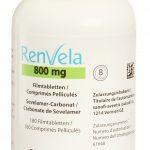 Sevelamer carbonate is a partial carbonate salt. 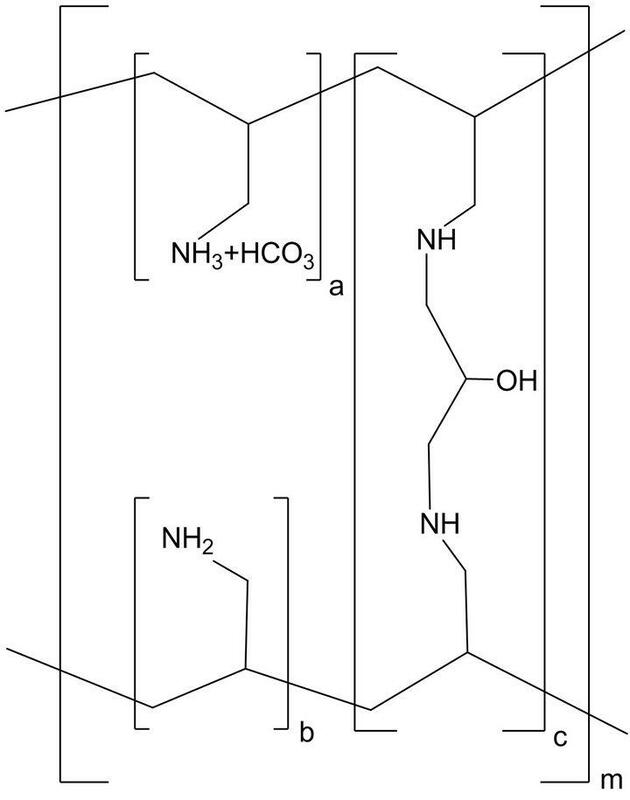 The amine groups of sevelamer become partially protonated in the intestine and interact with phosphate ions through ionic and hydrogen bonding. Dass das IGE schliesslich am 8. Dezember 2016 noch zu guter Letzt als neues – nicht erklärbares – Datum der Berichtigung den 7. April 2005 einführte, komplettierte den Zahlensalat. 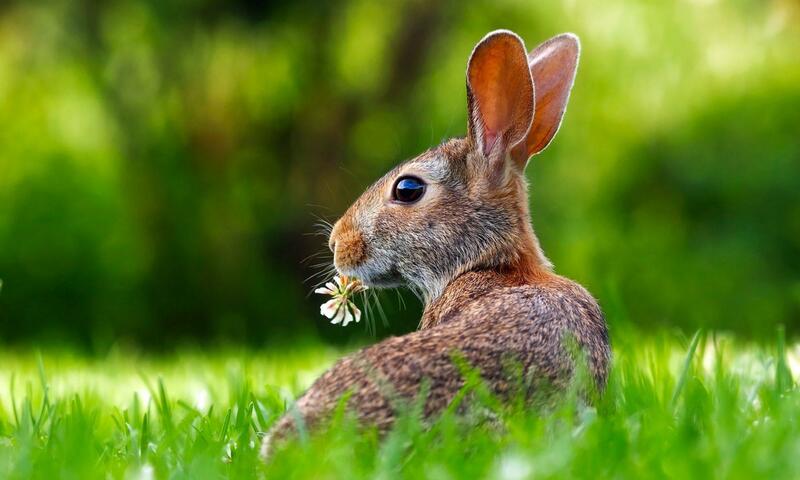 The market authorisations for the active ingredient sevelamer are listed in Compendium and the ‘Spezialitätenliste‘; this reveals the parties involved: Genzyme Corporation (SPC holder) and Sanofi-Aventis (Suisse) SA (exclusive licensee and market authorisation holder) as the plaintiffs. The defendant apparently is Salmon Pharma GmbH since it is the only other holder of a market authorisation for a product containing sevelamer, ie the product Sevelamercarbonate Salmon Pharma. Not amused to see my content literally recited -> here without any acknowledgment: See -> comparison of my original version and the rip-off. The decision has not been appealed, is final now. The hearing in main proceedings is scheduled for 25 April 2018, 10am; see here.